Since we moved into our home last August, I haven’t had a dedicated crafting space. Most everything just gets done on the couch with a very large nest of supplies all around me (and Netflix in the background, of course!) I finally took the time this week to set up and organize my work space. It’s not 100% finished, but I thought I’d share a sneak peek with you! My style of art is very classic. I love the old, traditional techniques that have been used for forever. 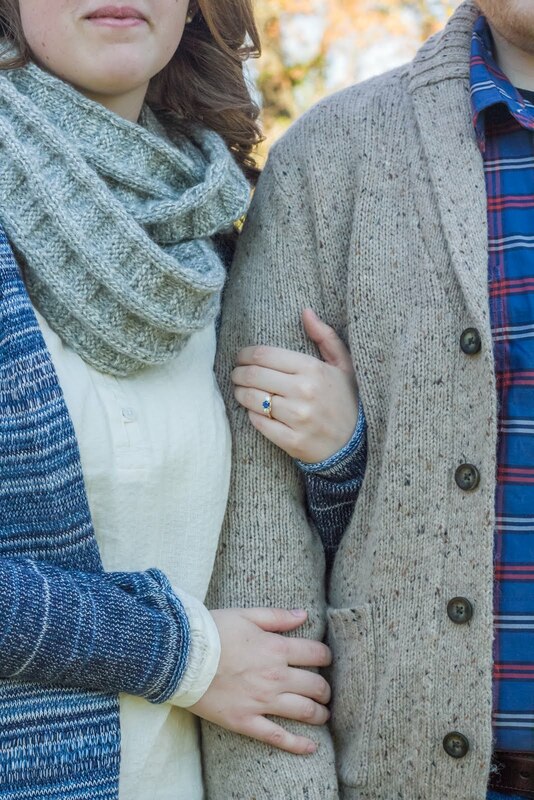 When I'm designing, knitting, yarning (I totally just made that word up), or whatever else I may be doing, my ultimate goal is to reimagine classic designs and techniques in a new, modern light. 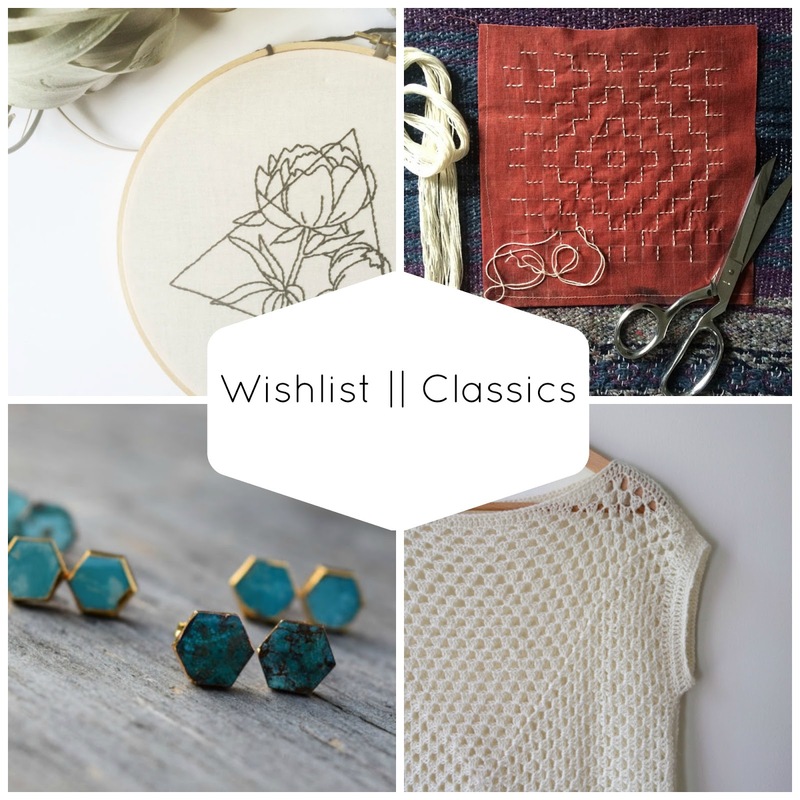 The items on this wish list do exactly that and they are breathtaking! Embroidery || Up until about two weeks ago, I had never heard of sashiko before. Now, I am completely head over heels. 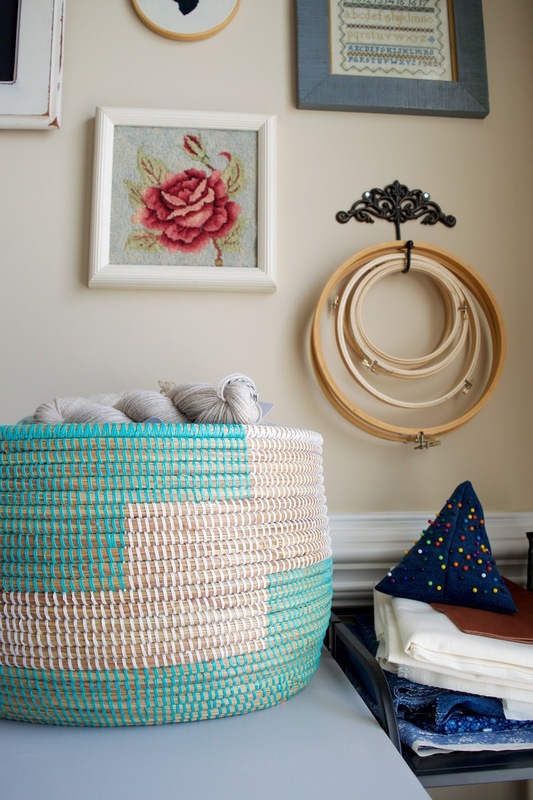 This beautiful style of embroidery is worked with a simple running stitch to make intricate designs. I'm already brainstorming ways to incorporate this into my designs! 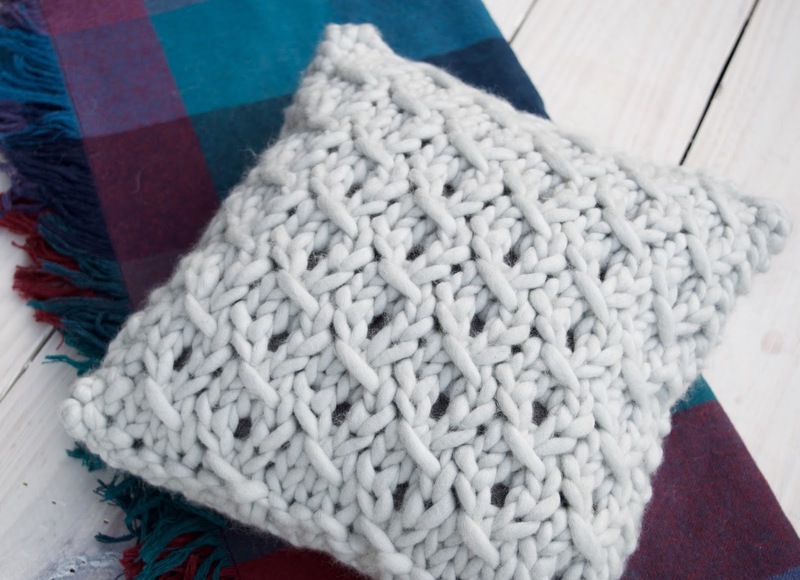 This week I took a little break from Etsy-ing to create a new, free crochet pattern. 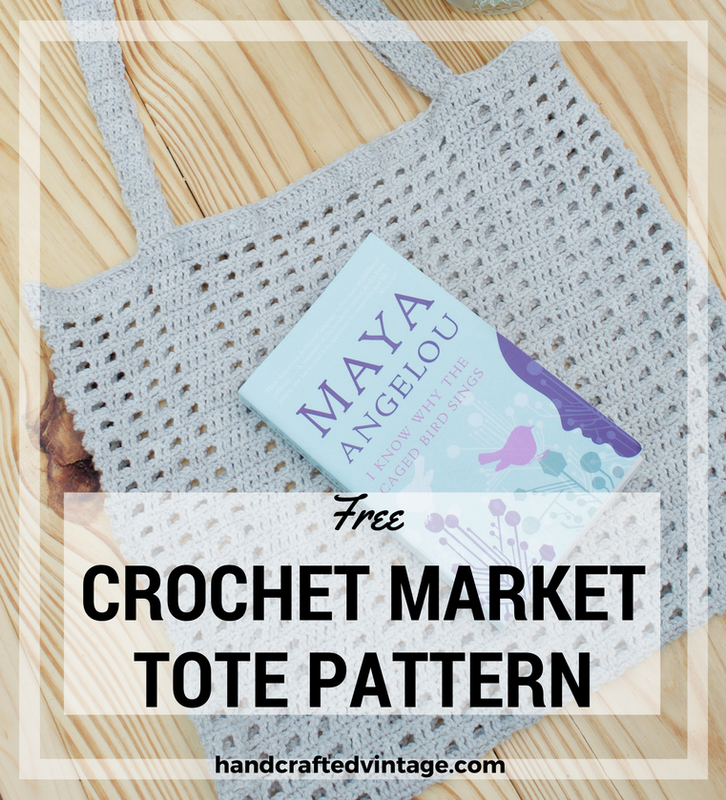 I am completely in love with how this crochet tote turned out! The mesh pattern works up really quickly and easily. With the heat of summer just around the corner, it will be perfect for laying by the pool, heading to the beach, or hitting up a farmers market. It's finally summer break. Two months off of work is definitely reason to celebrate! I'm two weeks into my break and I have been BUSY. Really, incredibly, exhaustibly (is that even a word?) busy. I've been working hard for the past two weeks getting my Etsy shop up and running and promoting it all over social media. 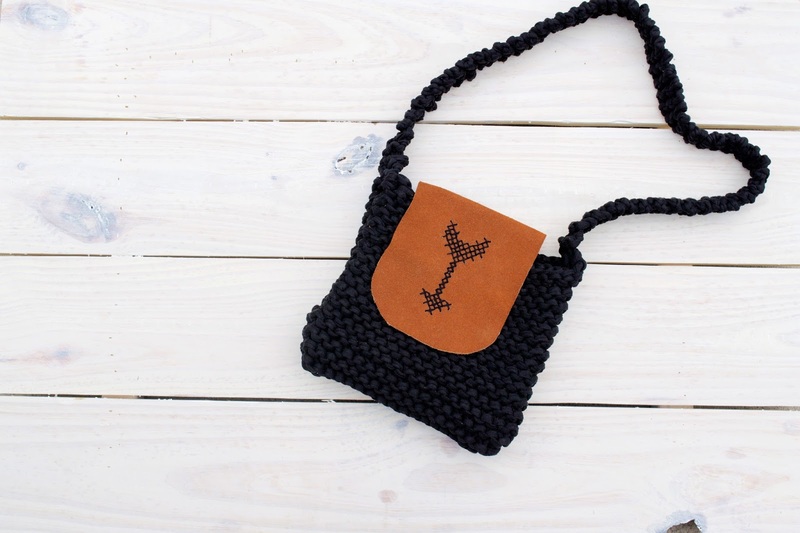 I'm having a blast designing, knitting and learning all about Etsy-ing. I started toying with the idea of opening an Etsy shop a few months ago. The timing just wasn't right, though. First year teachers have quite a bit on their plates. Now that I've got a couple months off of work, I'm planning to devote that time to my shop, my blog, and all the creative ideas I've had swimming around in my head for the past few months. Here's a look at just a couple of the items I have listed in my shop! Hello! My name is Rachel. Crafter, designer, and lover of all things vintage. All images and text are property of Rachel Thompson unless otherwise noted. If you would like to use any of the images on this site, please link back here! Copyright Rachel Thompson/Handcrafted Vintage. Powered by Blogger.